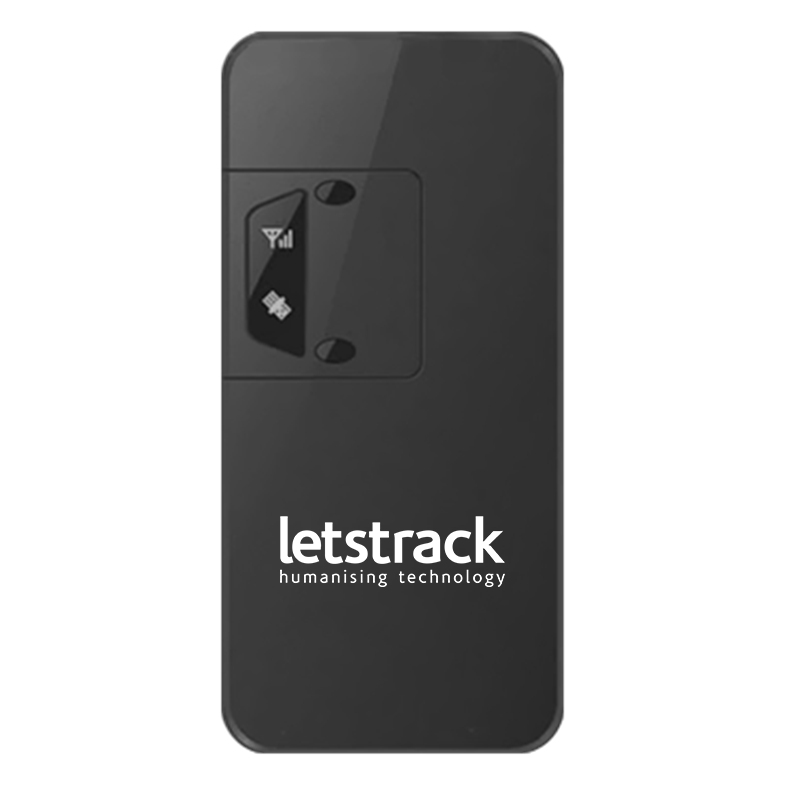 Letstrack OCHO MAS Fuel device is designed for vehicle tracking, including fleet management in unstable network areas. 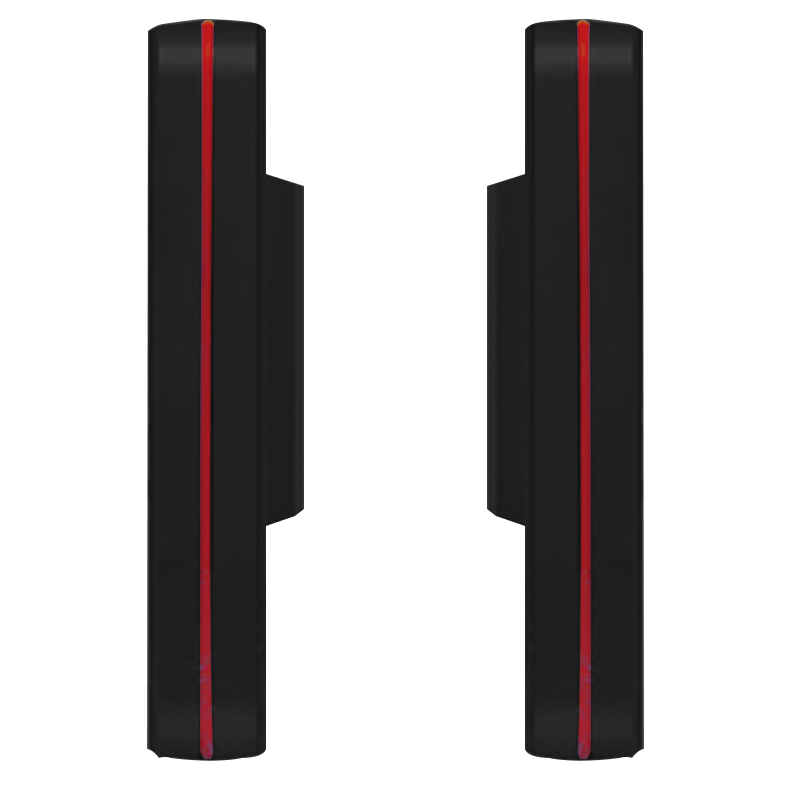 Additional features it possesses are engine cut and full vehicle monitoring along with analog inputs for fuel detection. Even in the most remote areas with unstable network, Letstrack Prima Fuel will have you covered with a GSM frequency band of 850/900/ to 1800/1900 MHZ. 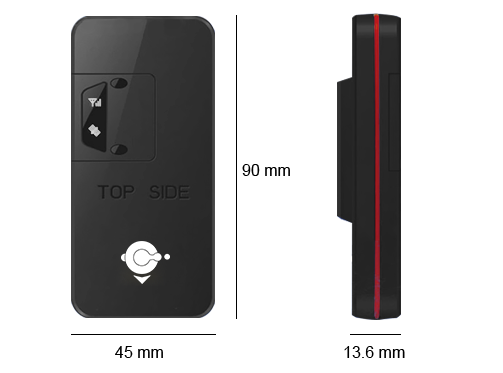 Letstrack Prima Fuel is a tracking device widely used for fleet management. Add unlimited devices in the Letstrack application for tracking your fleet of various vehicles like cars, vans, trucks, cabs etc. across the Globe. Also, It gives you real time view of your fleet operations- all the moving assets on one screen. 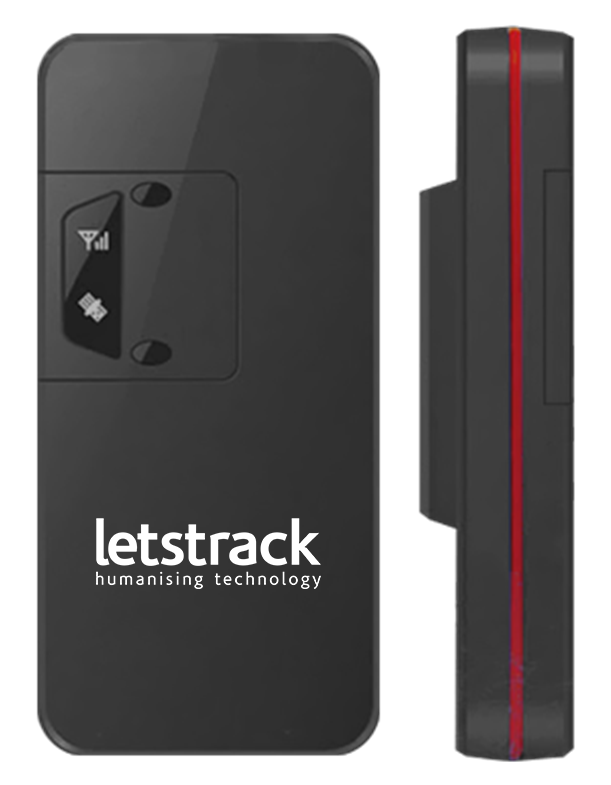 This device detects the fuel level in your vehicle and reflect the information in your letstrack app.